Hi there gang! 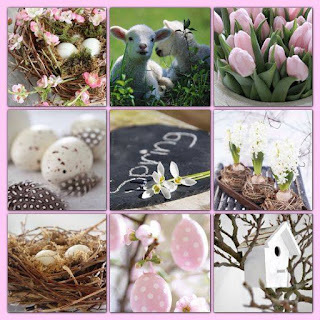 Welcome to the spring of ever present rain! Well, at least that's what it seems like around here. I hope some of you are enjoying sunshine. I now that this will bring beautiful May flowers but enough with the gray skies already! 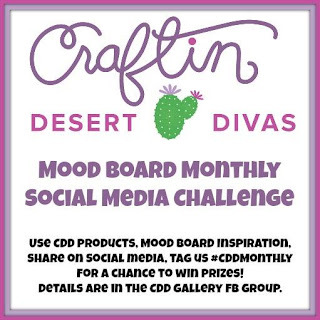 So in attempt to brighten up my day, I bring you some more cuteness from Craftin Desert Divas. CDD has several of these super cute lambs in the digital stamp section. They are all so cute that I had a really hard time deciding which one to choose. I combined two different digital stamps to create the scene on my card. Lamb with Flowers and Butterfly Garden. I colored the lamb, flowers and grass with Copic markers. I cut the main panel out using one of the dies from the Fancy Frames set. Layered it on pink cardstock and on to a taupe colored base. I added some sequins from the Citrus Bliss collection. 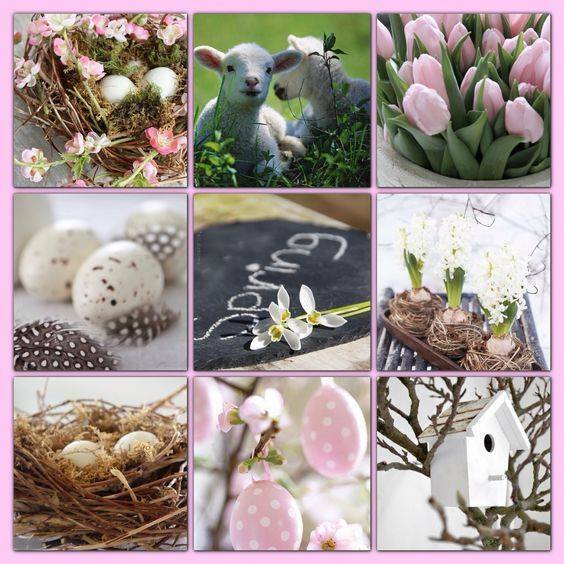 The Happy Spring sentiment comes with the Lamb with Flowers digital stamp. I printed it out on white cardstock, mounted it on the same taupe cardstock as the base and popped it up with foam tape. Ta Da!! This makes me look forward to the beautiful flowers that will be coming soon. 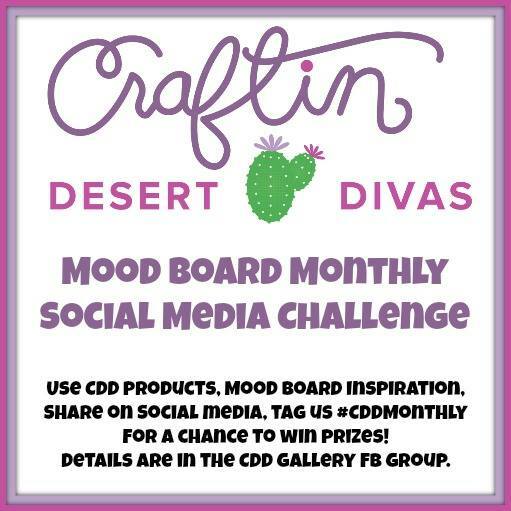 Since it's a new month, there is a new social media challenge on the Craftin Desert Divas Gallery Facebook page. The colors are so very pretty for this month! You've got loads of time to color something up to participate! Check out the CDD store today!